Like a swap meet, eBay is a place where people buy and sell items ranging from a pack of pencils to an actual car at either "Buy it now" prices or bade upon. Though, it may seem difficult and daunting to use, but with these few easy steps your experience will be simple and untroubling. First, you will need the following items in order to proceed with operating eBay. 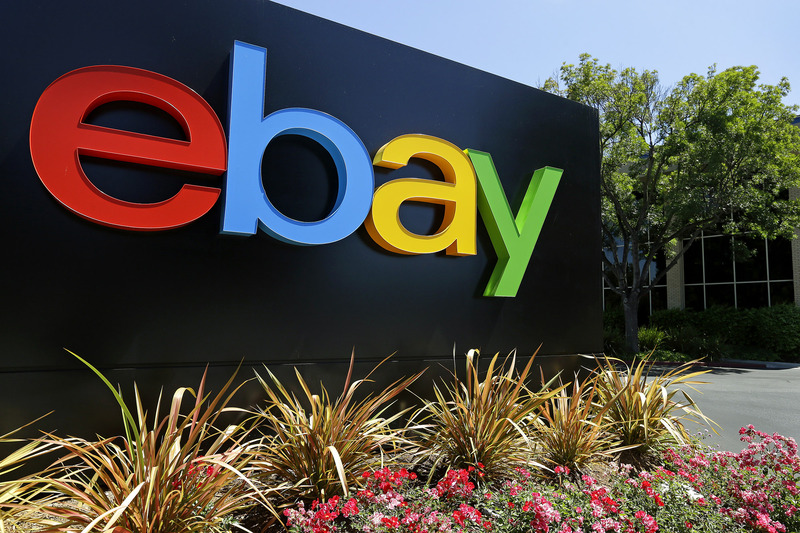 There is, however, one more item that would help buying and selling on eBay more easy and convenient, but it is optional and not really necessary. Found in the "App Store" on many mobile devices, the eBay application ("app" for short) is available to help you keep track of your orders and merchandise that are up for bid or sale. In addition, this app, in unison with your mobile device, allows you to take and upload photos of the items that you are trying to sell.